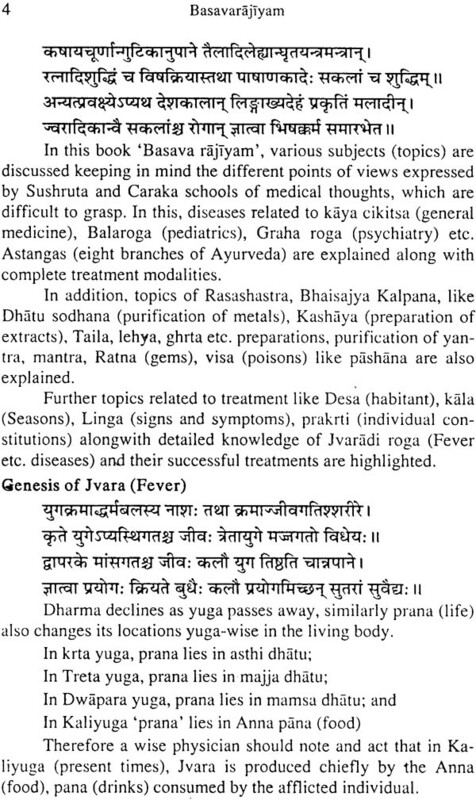 A seires of books on different facets of Ayurveda were written by the Eminent vaidyas based on their experimentations and observations, duly following the basic principles and tenets of Samhita kala Ayurveda, these works nourished and enriched the ancient medicine to evolve, expand and enlarge further. 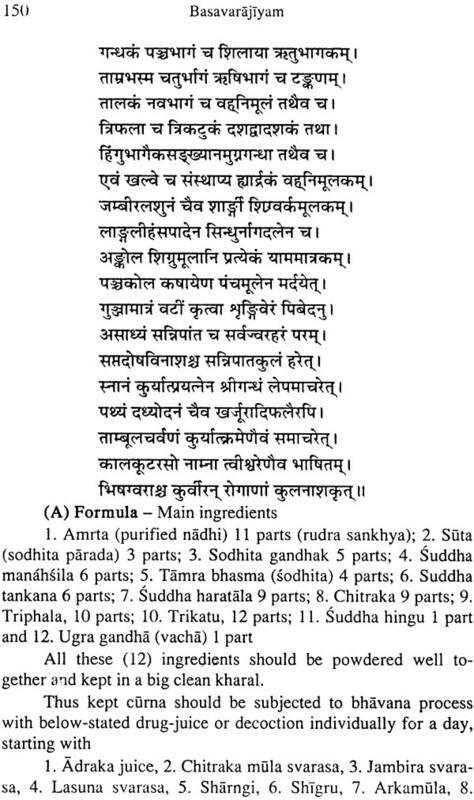 'Sri Basava Rajiyam' is one such contribution from Andhra Pradesh, it was written is Sanskrit and partly in telugu language roughly around, 1764-1797 AD but published first time in, 1913- 1919 in Madras. 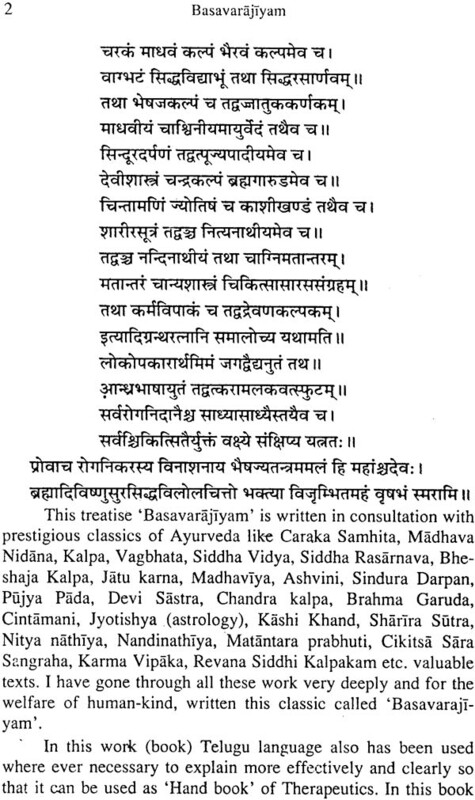 Author of this treatise is 'vaidya jana bhushana'. 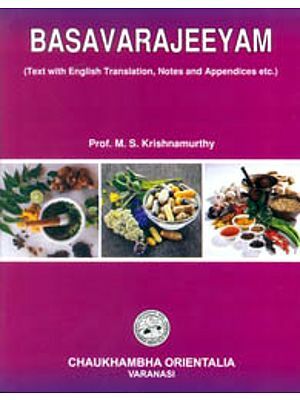 Sri Nilakanta kottur basava Raju was an eminent practioner of Ayurveda. He belonged to 'sidda-rudra sampradaya' -Shaiva- especially 'veera shaiva' - Lingayat sect. 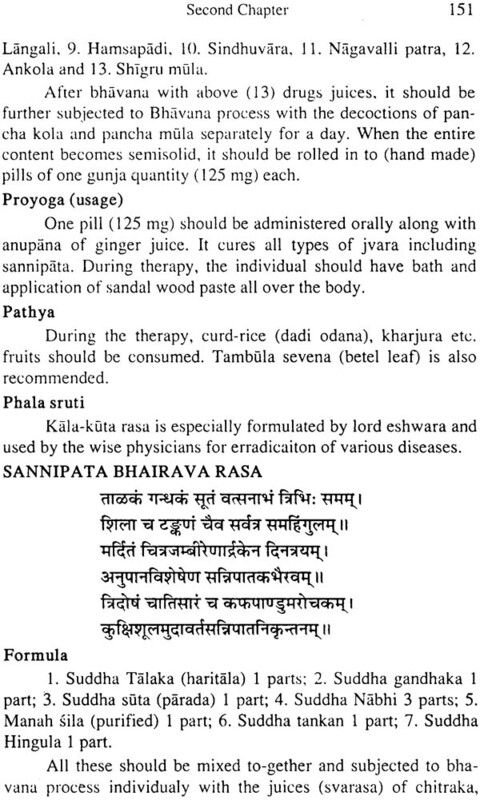 Sri Basava Rajiyam, covers areas like roga nidana; chikitsa with pathya and apathy; effective formulations diseare-wise; method of preparation (medicines) (Bhaisajya kalpana), rasa-shastra, shodhana of minerals, yantra vijnana etc. However it's main stress in on therapeutics. 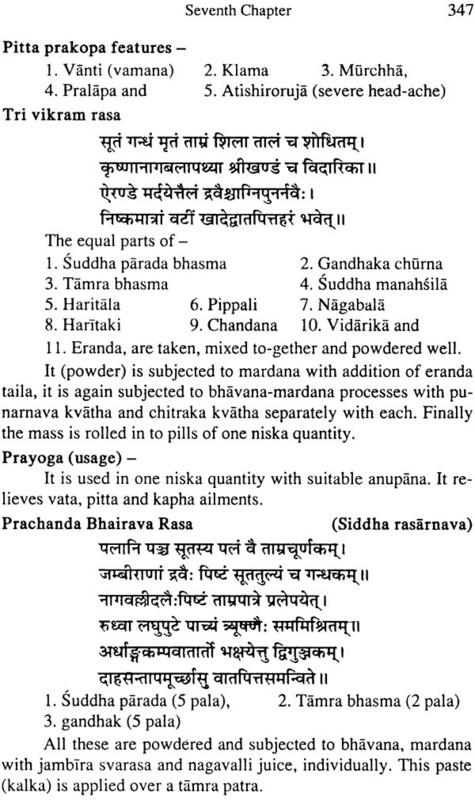 It's original contributory formulations which are so effective and so popular include- svachhanda bhai-ravai, jvarankushrasa, shitamshurasa, malini vasanta rasa, jvara murari, vaishnavi rasa, bhedi jvarankush rasa, an and a bhairavi, chintamani rasa, jayamangala rasa, mrtyunjaya rasa, tarunakra rasa, Ardha-nariswara rasa, Agni kumara rasa, sutika bharana rasa, Lokanatha rasa, Badavagni rasa, sudhanidhi rasa, paityantaka rasa Ardha khandavalehya, vasanta kusumakara, Ramabana rasa Chandra kala rasa, Lilavilasa rasa, Bilvadi Lehyam, Trivikram Rasa etc. 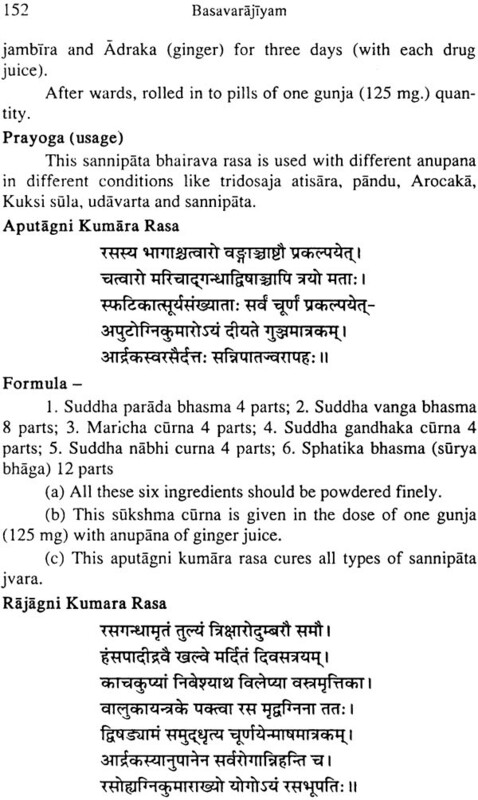 Hundreds of formulations still rule the Ayurveda therapy. 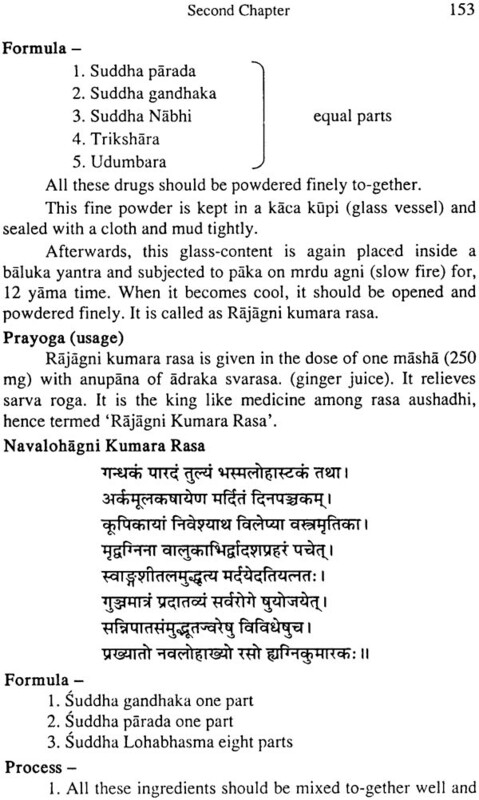 Apart from this, Basava Rajiyam exclusively specialised Nadi pariksha, karma vipaka and daivavya prashya chikitsa. 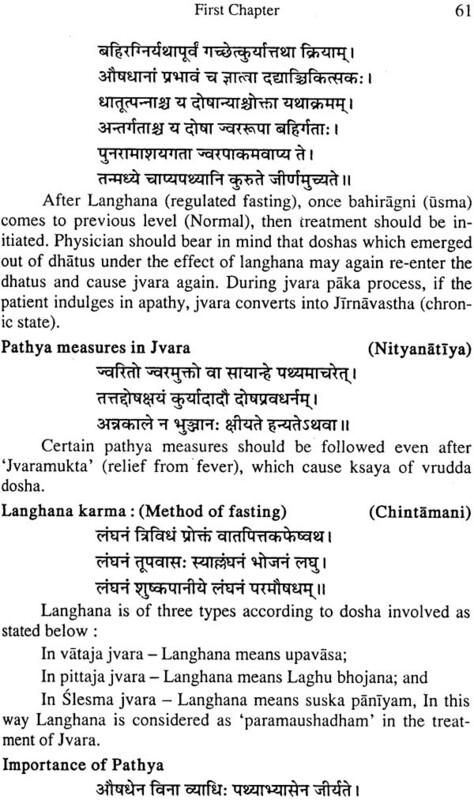 Dealing with nadi pariksha he says "A physician who does not know the nadi vijnana fails in chikitsa like a blind person, who trys to climb the high mountain". 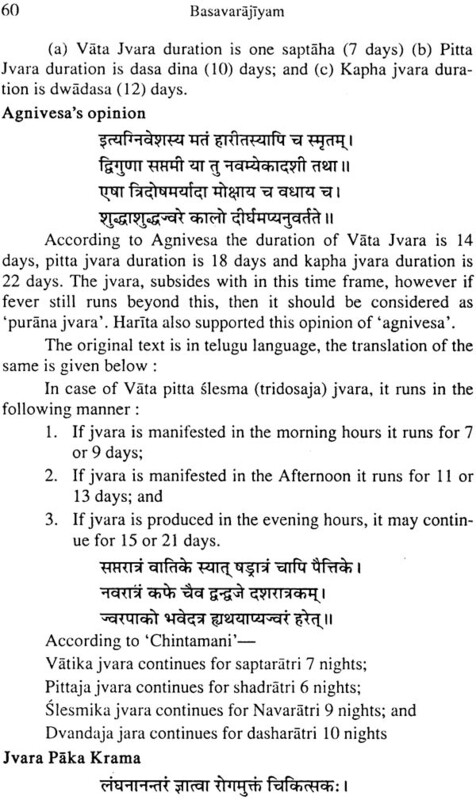 The important points observed by the Basava Raju are "As- ta-sthana of nadi", which are the centres of 'prana vayu'. This indicates the oxygenated blood flowing in the arteries, which is the prime factor for survival. 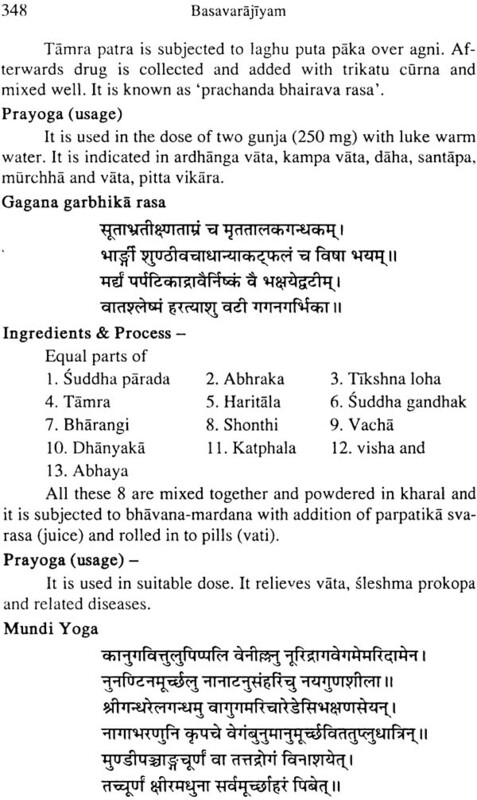 He recommends that by sparsa, pidana and mardana, the physician should stimulate the 'prana vayu' located inside nadi (arteries) before examining the pulse. 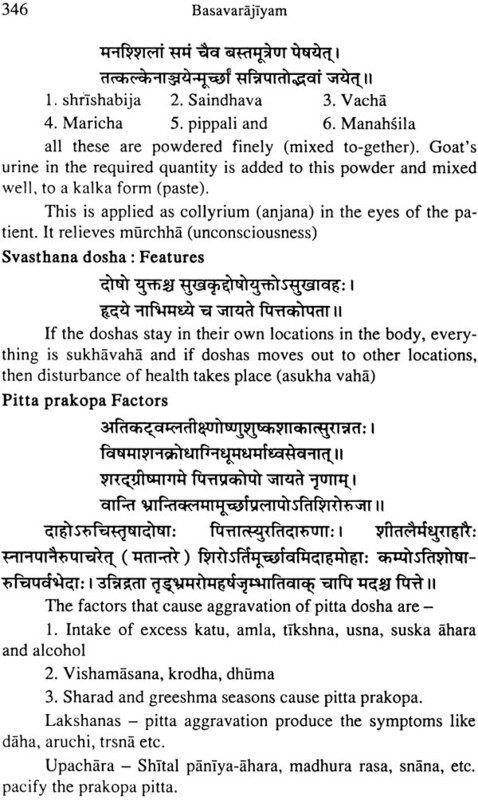 Further, Basava rajiyam described the nature of the pulse doshic-wise. 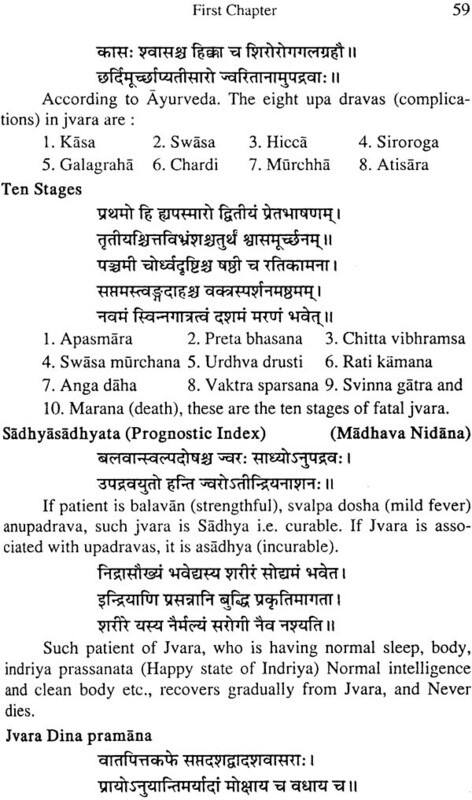 Vata bahulya nadi has been compared with 'sarpa' - snake movement type curves, in still excessive vata predominence, the pulse resembles to that of 'stabdha tantri' - the stiff thread. 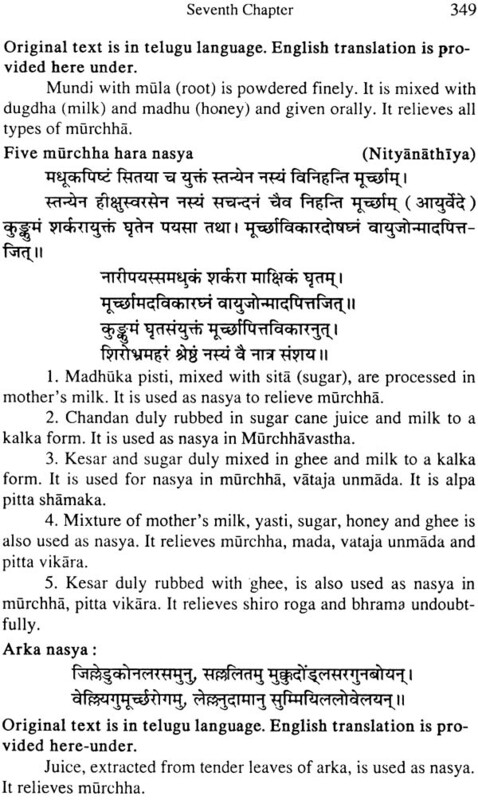 Pitta bahulya nadi is like kakavath (crow) which is chancha- la (unstable). Kapha nadi represents the gait of frog. 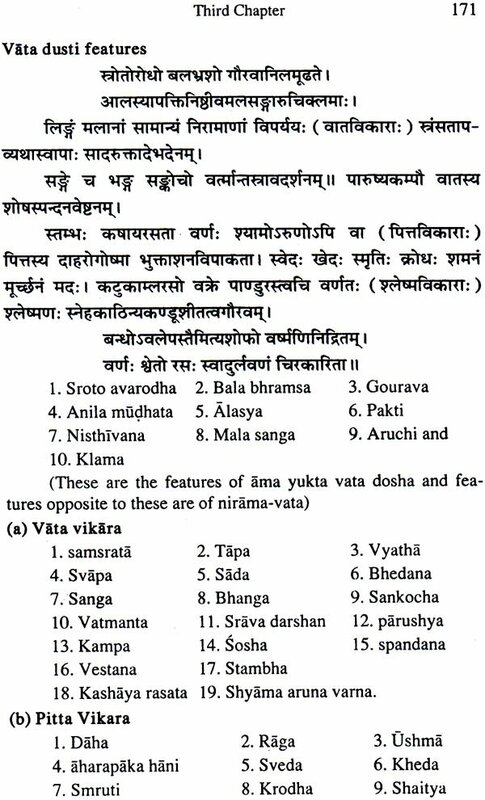 Many such comparisions are drawn in the context of nadi pariksha. 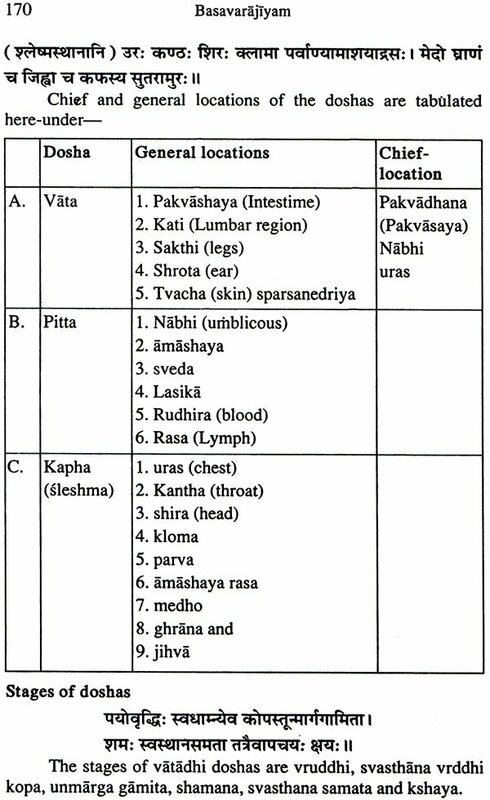 Inview of this, an humble attempt has been made to trans- late it in to English language so that it can reach the wider section of Ayurveda students, scholars, teachers and practioners. 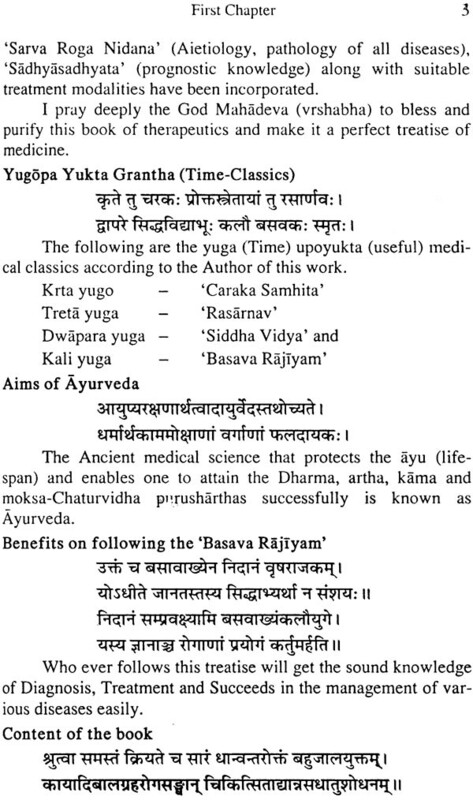 While translating, original Sanskrit / telugu edition of 'basava-Rajiyam' and other editions are studies carefully. As a beginning, first eight chapters are presented in this first volume, with an explanatory note, wherever necessary.